September 20, 2016: The 2016 Toyota Innova made inroads into India in May 2016. Following its debut at the Auto Expo 2016, the 2016 Innova, which has been christened as the Innova Crysta, went on sale in India. 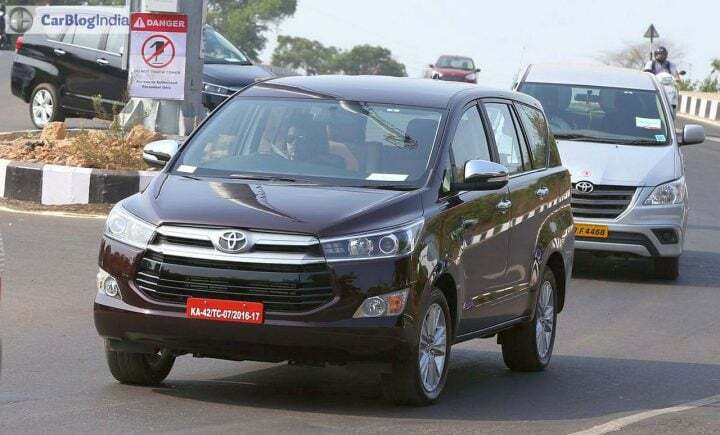 However, it’s only now, after SC lifted ban on 2000cc & above Diesel cars in Delhi-NCR that Toyota has started sales of the new Innova in the National Capital. 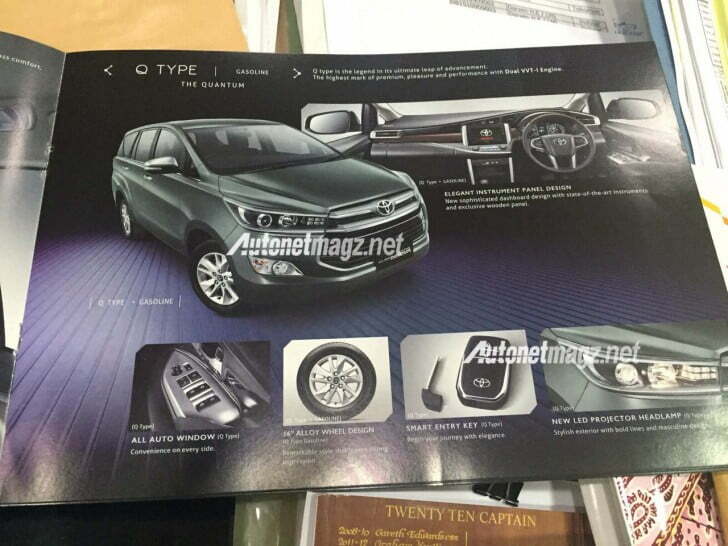 Prices of the new Crysta start at 13.83 lakh for the base Diesel model (ex-showroom, Mumbai). 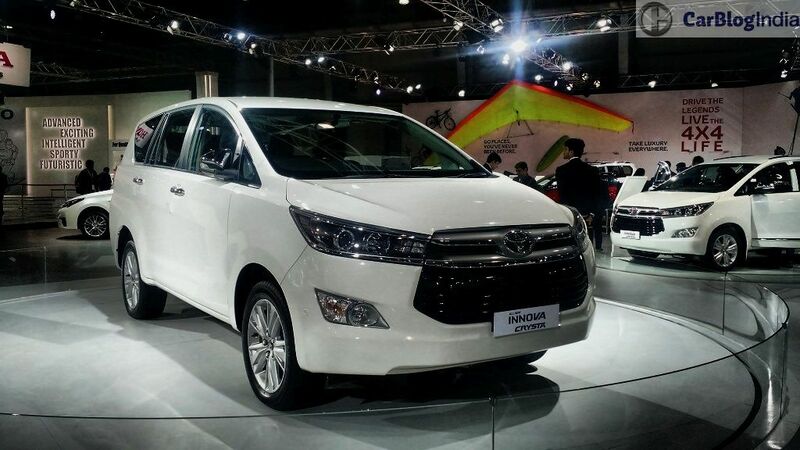 The new Innova has been fairly quick to become the highest-selling MPV in India. You can check out 2016 Toyota Innova Crysta Price in India, Specifications, Mileage, Features, Video Review and other information here. 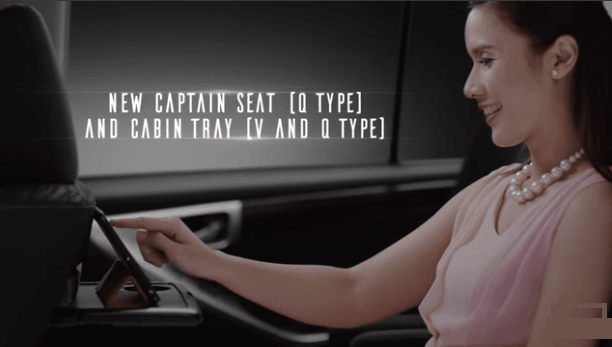 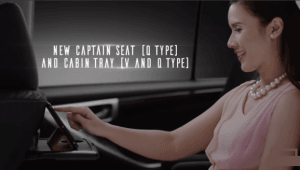 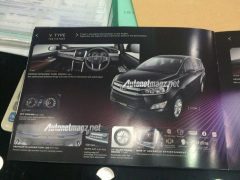 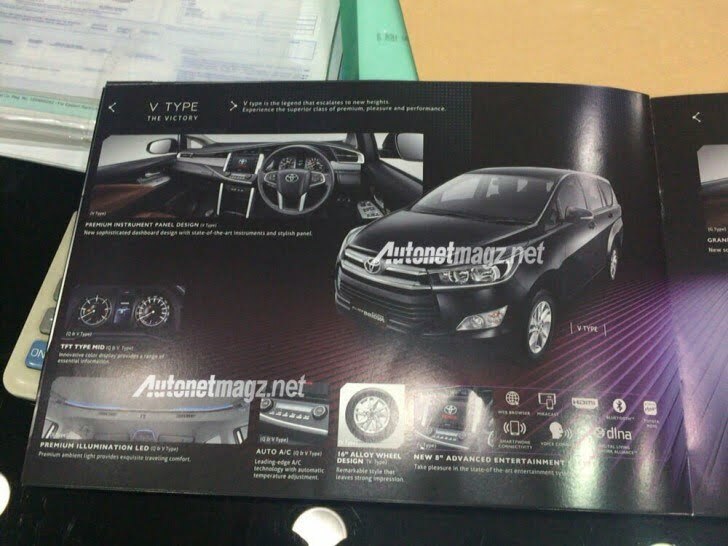 As we just said, the new model 2016 Toyota Innova Crysta India launch took place in early -May. 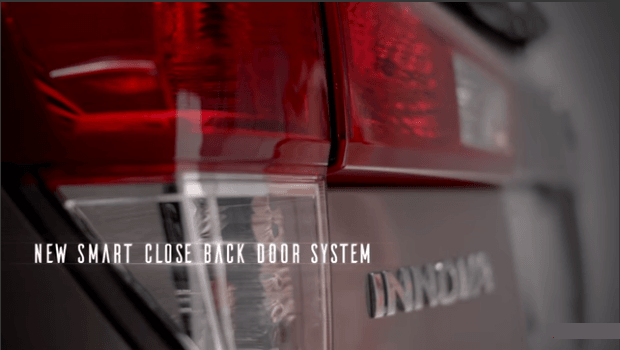 It maybe noted that the Innova is easily among the most successful nameplates in the Indian car industry. Thanks to a really comfortable cabin, ultra reliable engine, car-like dynamics and the reliability that comes associated with a Toyota model, the Innova has already established itself very well in the MPV market. 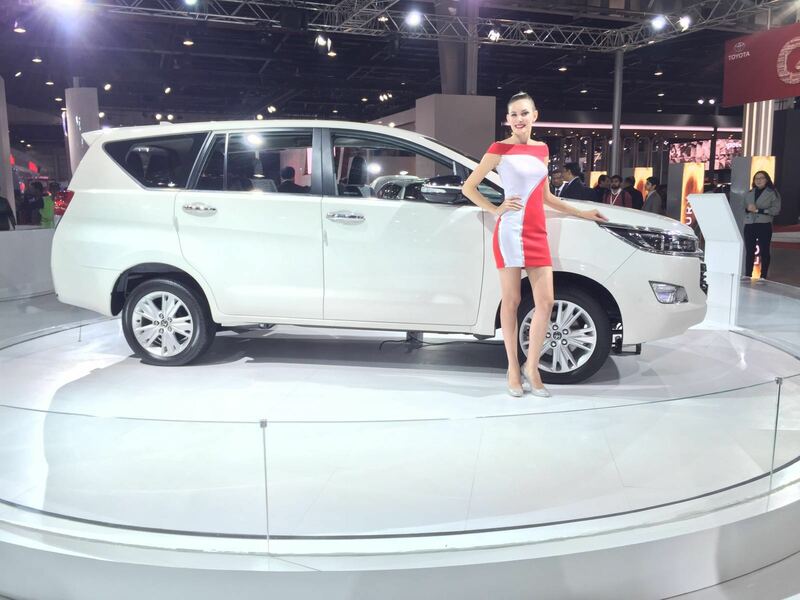 The new 2016 Toyota Innova Crysta successfully carries forward the legacy from the earlier model. 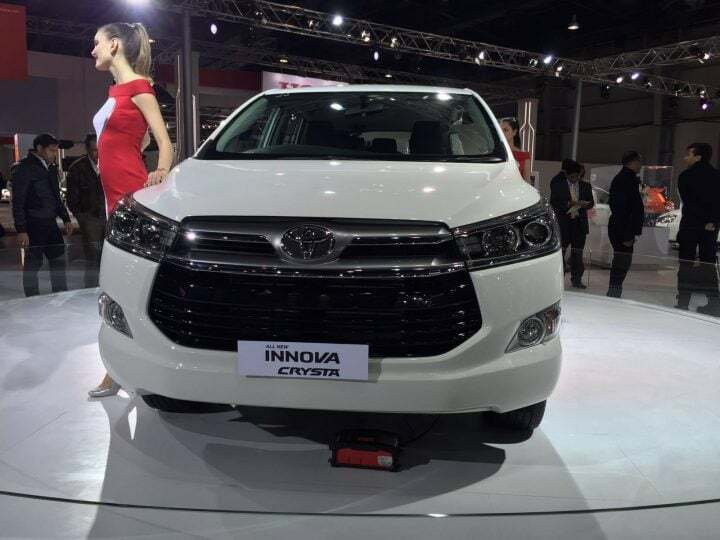 In India, the Toyota Innova Crysta Diesel has gone on sale for a starting price of INR 13.96 lakhs (ex-showroom, Delhi) while the top end ZX trim is priced at INR 20.93 lacs. 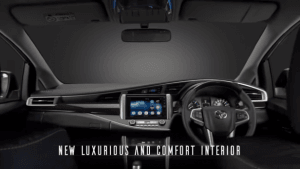 This makes the new Innova considerably more expensive than the outgoing model, but the higher price tag means more space, comfort and more premium features. 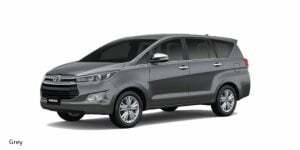 Internationally, the new Toyota Innova Crysta comes with 2 new engines- 2.0-litre, VVT-i, TR Petrol engine and a 2.4-litre GD Diesel. 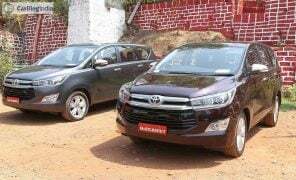 Both these motors offer power & eco driving modes and the new Innova Crysta’s fuel mileage is claimed to be higher than the current model than as much as 15%. 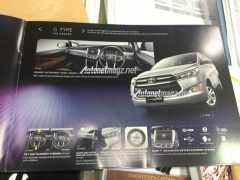 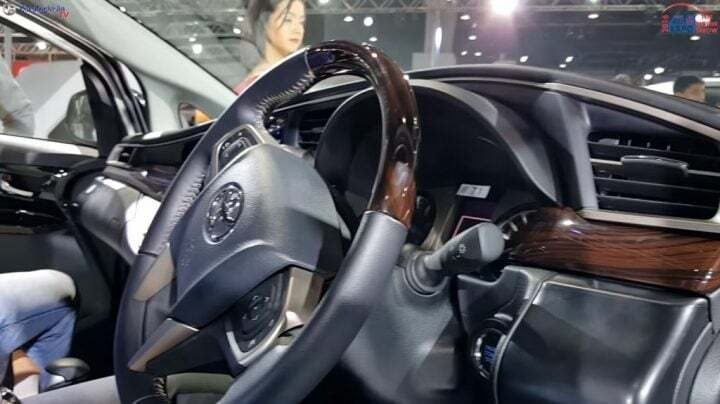 Also, the new Innova Crysta will be offered with a 6-speed automatic gearbox with sequential shift and a standard 5-speed manual transmission. 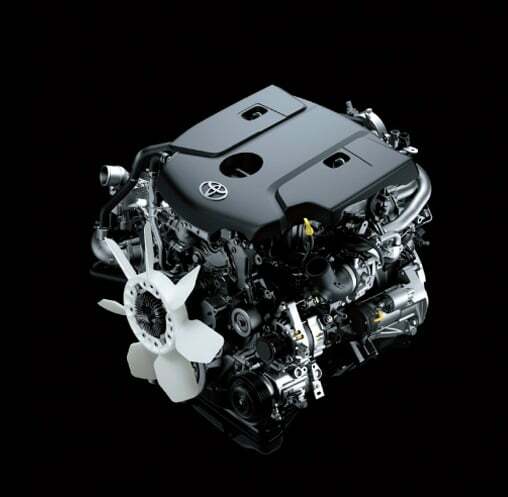 The India-spec Diesel engine on duty comes with VNT Intercooler and has a max. power-torque output of 148 BHP-343 Nm. 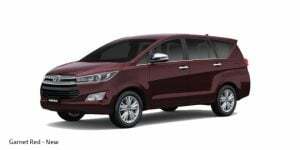 The India-spec Innova also features a 2.8-litre diesel which puts out 174 BHP and 360 Nm mated to a 6-speed AT. Petrol variants of the Innova get a 2.7 litre engine that puts out 166 PS and 245 Nm. 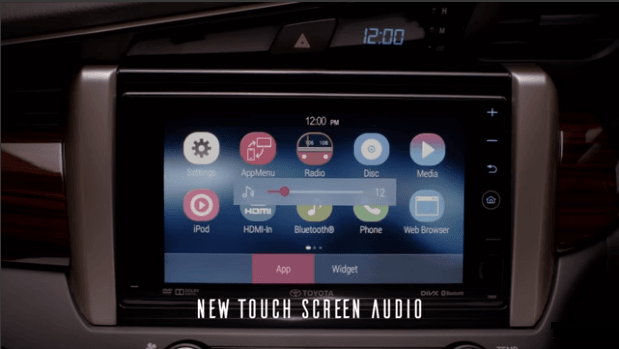 This is the all new Toyota Innova Crysta that has been burdened with carrying the legacy of the Innova brand name forward for another decade or so. 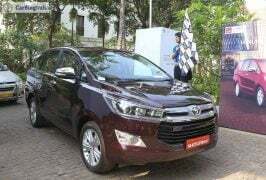 Back in 2005 when Toyota decided to launch the Innova in India to replace the Qualis, no one, not even Toyota, would’ve guessed that the car would go on to define the MPV segment in India. 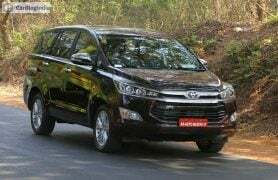 For more than a decade, the Innova has ruled the segment despite its age, higher price and other factors. And for good reason. 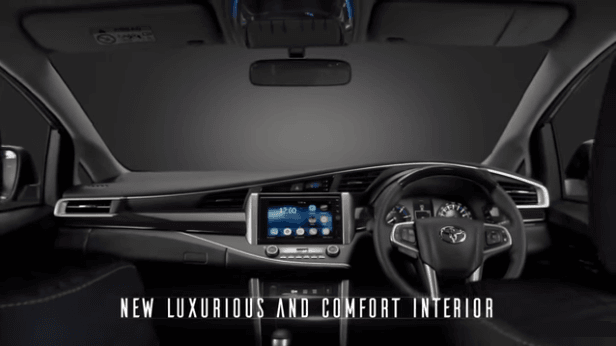 The superior comfort levels, unmatched reliability, and space ensured the Innova cemented itself at the top of the MPV pile. 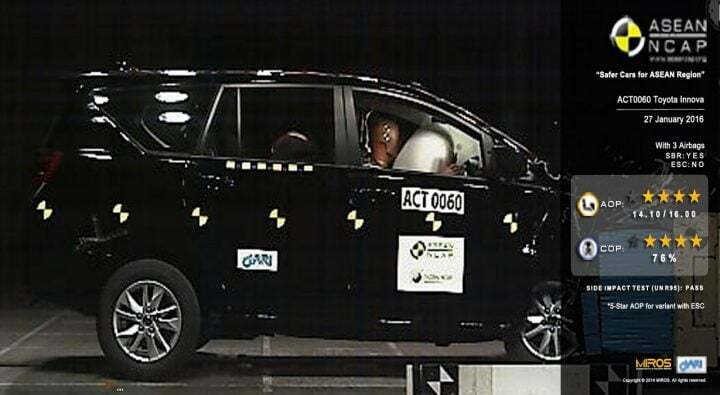 To be quite honest, by the time a genuinely worthy came along, the MPV was too well established to lose out to a fresh face. 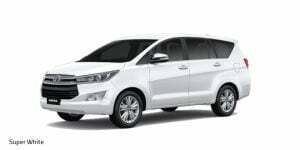 Owing to the fact that it is bigger than the outgoing model, maneuvering the Innova Crysta in city traffic is a more difficult task. A fact that is compounded by the slightly heavy nature of the steering at lower speeds. While the MPV is as comfortable as the old Innova, the low-speed ride seems to be a bit harsh. 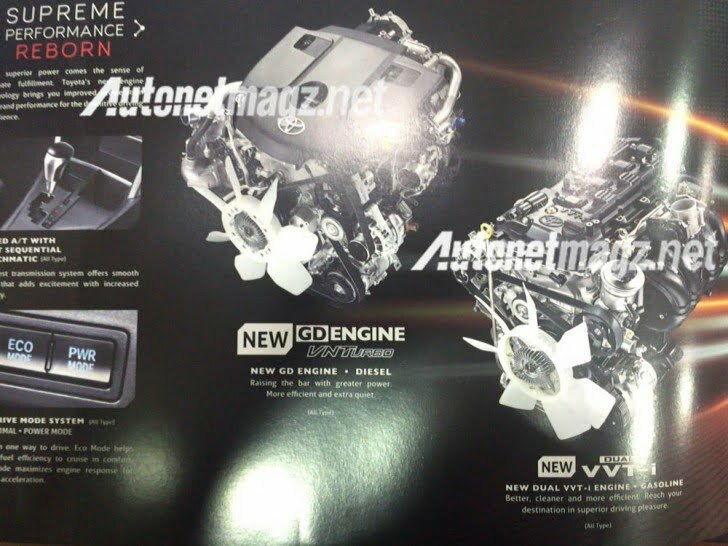 On the plus side, the new engines and transmissions are a vast improvement over earlier ones. 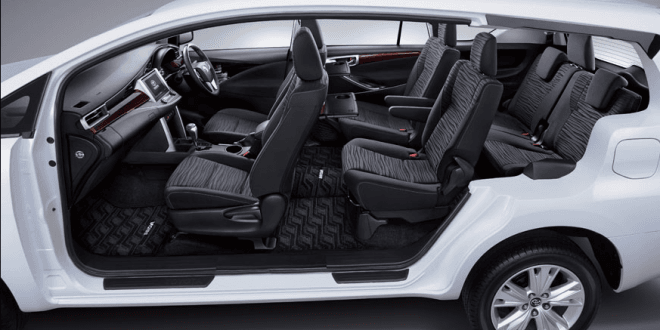 Also, the new car offers more space, more features and much better interiors. 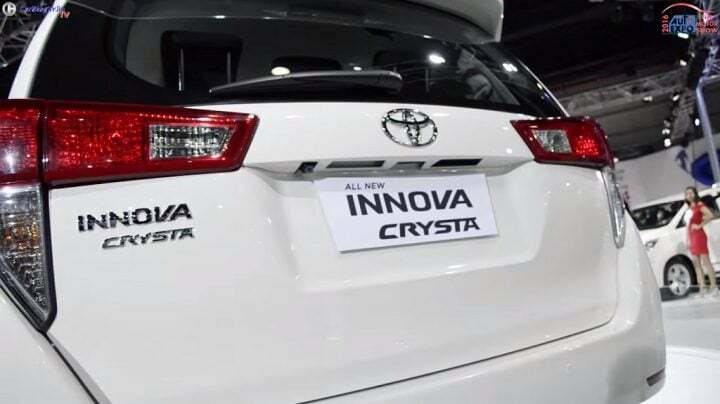 Powering the Crysta are all-new petrol and diesel engines that are available with both manual and automatic transmission options. 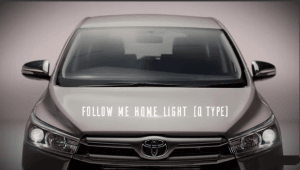 The Toyota Innova is easily among the most popular car brands in India today. 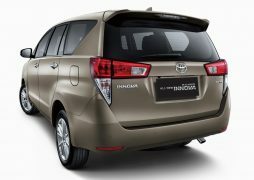 The Innova still manages to be at the top of the sales chart. 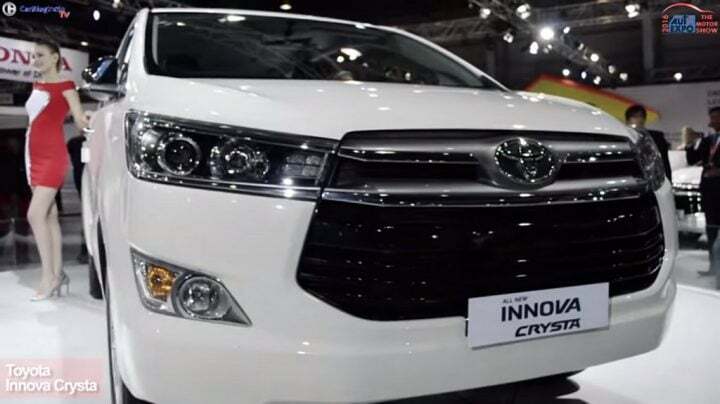 The Innova Crysta is expected to build on the last generation model’s qualities of best-in-class passenger comfort, reliable mechanicals, and almost car-like road handling. 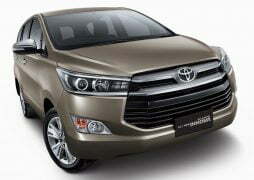 The new Innova boasts of more premium cabin with many new features, a new set of engines and a more striking face. 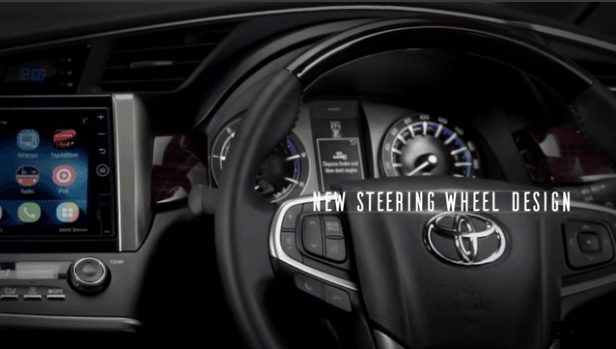 In comparison to the old model, the new one gets an increase in the power output, the addition of automatic transmission options and additional features as well. 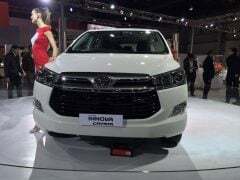 However, all this comes at a cost and there is a price difference of around INR 3-4 lacs in the price of the new and old Innova. 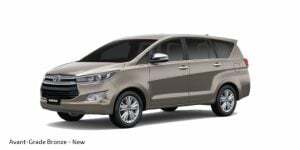 Stay tuned to Car Blog India for more 2016 Toyota Innova Crysta India price, reviews, and other details of new 2016 Toyota Innova Crysta India-spec model. 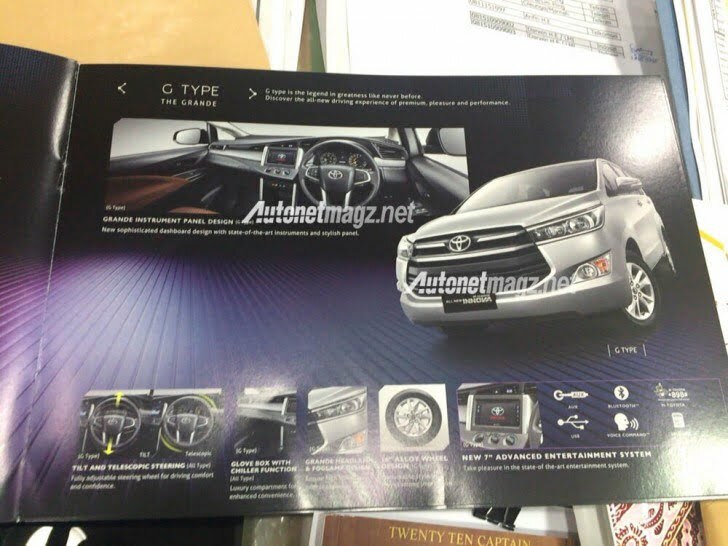 Also, watch this space for more on the 2016 Toyota Innova Crysta.